Thinking of making improvements to your home in order to maximise its value? It may seem logical that the more improvements you make, the more the value of your house will increase. And yet, this isn't always the case. And while there's a fine balance between losing money by spending more on an improvement than it will add to the value of your home (think: over-spec'd loft conversion), the number one way to decrease the value of a home is through poor workmanship, failure to comply with building regulations and to obtain the correct planning permissions. And these are not only the most obvious reasons home improvements may do more harm than good; they can also make your home much harder to sell in future. With the Self-Storage Association UK reporting more than a quarter of customers stashing their stuff in self-storage because there is no room for items where they live, turning a garage into an additional room might prove to be a dud idea in the longer term. 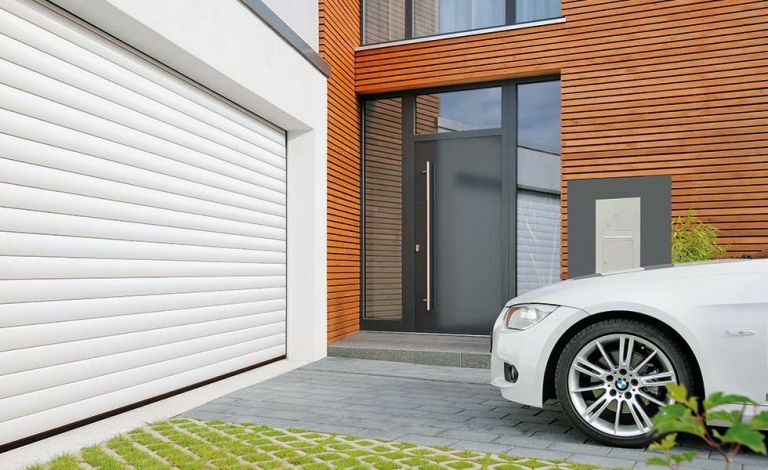 In fact, even if you have a vehicle, research carried out by RAC Home Insurance reveals that garages are more likely to be used for storing clutter than a car. Moreover, a badly done garage conversion could produce a dark, cold and unusable or oddly shaped space – a turn-off for prospective buyers. Open-plan layouts are popular, and there’s no doubt that larger spaces are flexible and appealing. However, even if you feel confident about distinguishing between a load-bearing and a non-load-bearing wall, there are still other considerations that you should discuss with a qualified structural engineer. Listed buildings, for instance, are always trickier, and knocking down some walls may compromise the building's fire safety. Didn't obtain a Completion Certificate from your council's building control department? Your buyer might end up having to apply for a retrospective building regulations application, which would be enough to put them off. Kitchens are renowned for being the heart of the home and having a showstopper is bound to have buyers battling to put in a bid. But beware of going makeover-mad and overdoing it on high-end integrated appliances, cabinets and worktops. Unless you’re able to take white goods with you, buying the priciest items won’t make much difference to your property’s overall value. Likewise, if your property doesn’t fall within the luxury property market, investing in expensive worktops and handmade cabinets will most likely be detrimental to your profit margins. Kerb appeal is essential when it comes to selling a home. Ugly, cheap or incorrectly installed windows could put off would-be-buyers. Even worse, if you’ve got a listed property, or a property with specified conditions, it could cost you thousands to rectify if you haven’t obtained the appropriate permissions before replacing windows. It’s worthwhile spending a little more to get the most appropriate windows and double-checking any restrictions your property might have first.